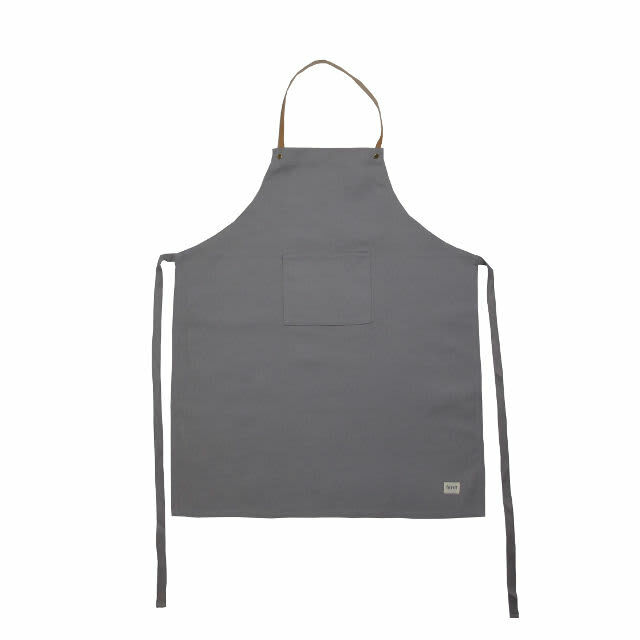 This apron from Danish brand Ferm Living is made from organic cotton with an adjustable bridle leather neck section. The leather section is held in place by brass poppers which allow for the strap to be adjusted to 3 different positions as well as for it to be removed completely . . .
Black Bough in Ludlow, United Kingdom.